Do you ever have those days when you all you want is just some caramel popcorn?! However, you don’t have the time or patience to make the good stuff? This is the popcorn for you! It’s delicious and easy as it comes! My grandma is the one who taught me about this recipe and you are guaranteed to love it! Have a happy Sunday! 1. Microwave the bag of popcorn. 2. Mix the butter and brown sugar in a microwave safe bowl for about 1 minute. Stir. Microwave an extra minute. 3. Add marshmallows to the butter and brown sugar mixture. Stir until the marshmallows smooth out. Then dump over the top of the popcorn. 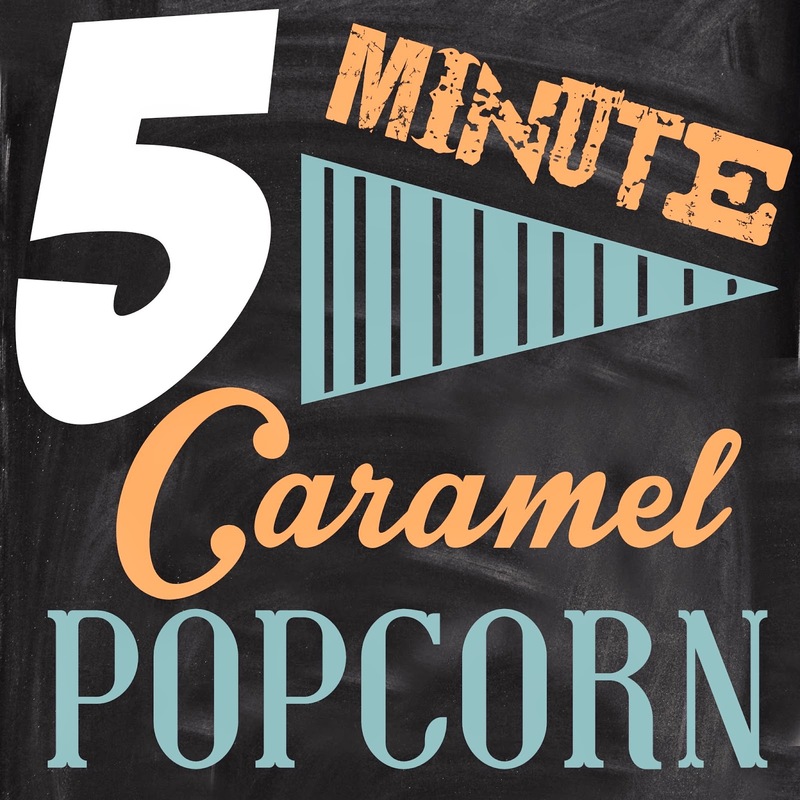 What an easy and special treat your Caramel Popcorn will be while watching a movie. Thank you for sharing with the Clever Chicks Blog Hop! I hope you’ll join us again next week! Oh how fast and easy this is. We always have popcorn on hand for a quick snack and this will make a special quick treat. Thanks for sharing on Merry Monday. LOVE! LOVE! this quick and easy recipe. Can't wait to try it out.